All the latest news from your friends at Kanosak! 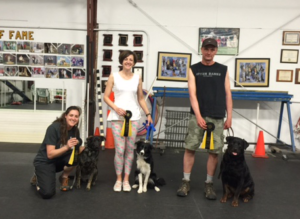 Congratulations to our May class of CGC Graduates. 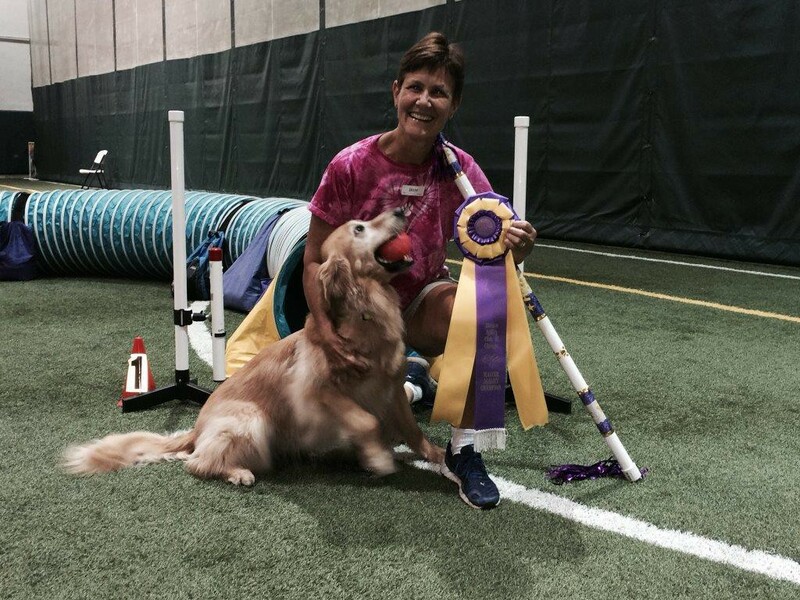 Kathy Hahn and her Brittany “Digger”, Rustin’ Gold of Cimarron, entered Utility A four times and qualified every time. 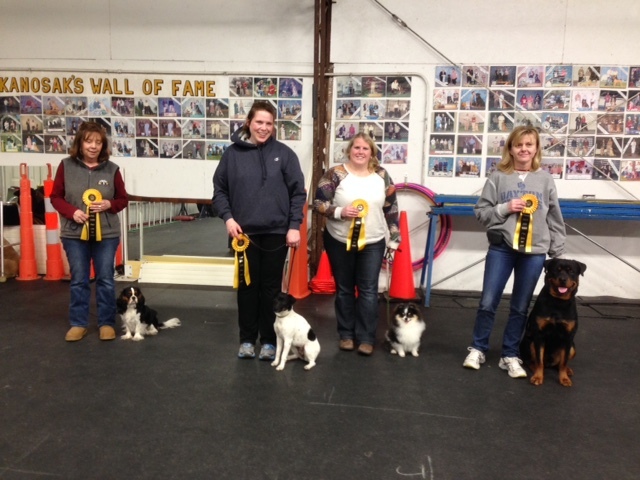 They earned 3 first places and a fourth place. Kanosak is extremely proud of this consistent hard working team. 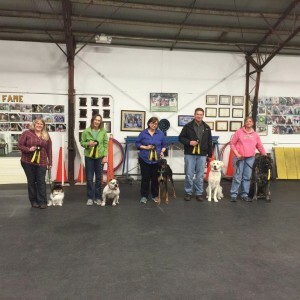 Congratulations to our latest class of CGC Graduates. 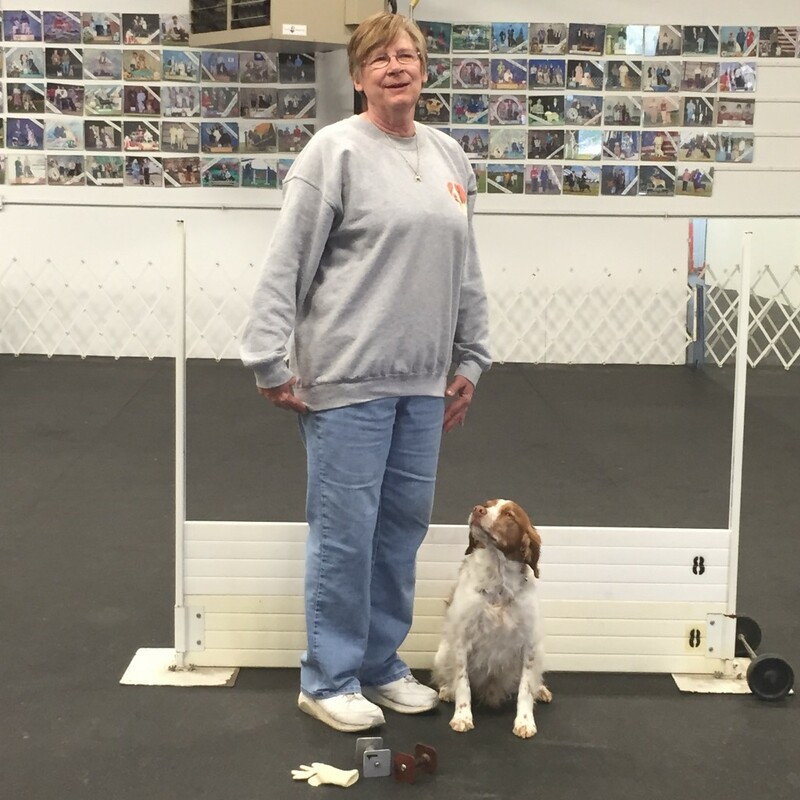 Congratulations to the January 2016 CGC Grads! 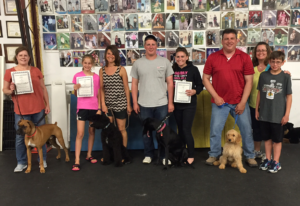 Congratulations to our latest graduating class of Canine Good Citizens! MACH Kanosak’s On Tap CDX MX, MXJ (Pauli), Handled by Jan Booth, owned and loved by Robin Schoenburg. 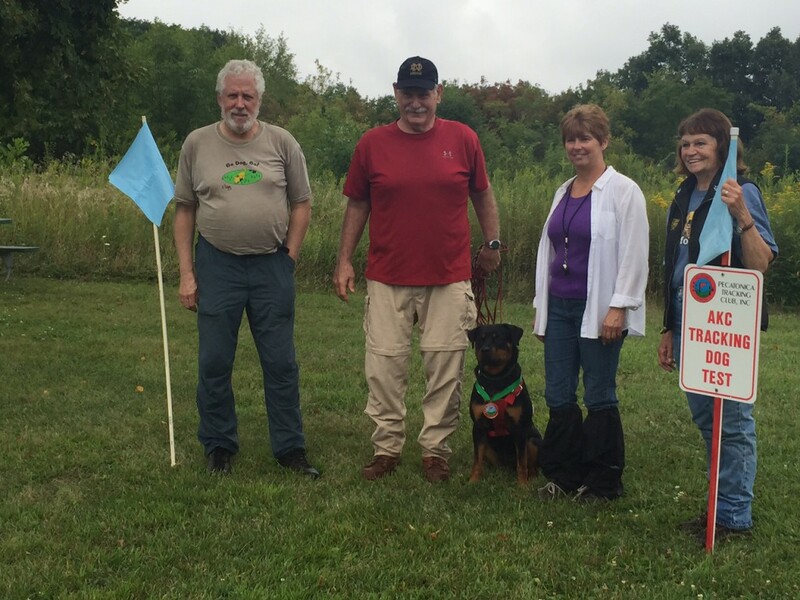 Say “Congratulations!” next time you see one of these new Canine Good Citizens.